Other events: Ian Fountain and Erika Geldsetzer Recital | GCC "Shall we go dance?" The St Andrew's United Benefice Prayer group usually meets on the first Tuesday of the month at Crossways in South Stoke from 2.30-3.30pm. The group meets to pray together for matters of concern and thanksgiving. In particular, prayers are offered for the St Andrew's development appeal; for the local community and for those who are ill or in need. Prayers follow an established pattern but are informal in nature. Everyone is welcome to come to any of these meetings. 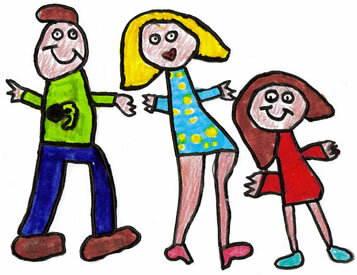 Family Services at St Thomas' in Goring are held on the first Sunday of each month at 9:30am. Family Services at St Andrew's in South Stoke are held on the first Sunday of each month at 11:15am. There is no family service at St Mary's in Streatley so you are welcome to join in with St Andrew's or St Thomas' instead. This event happens every 3rd Wednesday of the month from 10.30am to noon. This event is popular. There is always a choice of delicious mouth-watering cakes and a chance to catch up with friends in the village. Come and make new friends at St Andrew's Church. Everyone is welcome. Pick-a-Flick is for retired people of Goring, Streatley and South Stoke. A filmshow and light lunch are provided every 3rd Thursday of the month (except August) from 10:30am to 2pm in The Canterbury Room at St Thomas' Church, Goring. 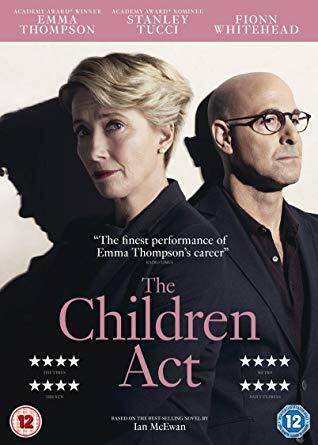 British drama in which a High Court Judge (Emma Thompson) must make a life-or-death decision on behalf of a child while struggling with her own problems in her personal life. 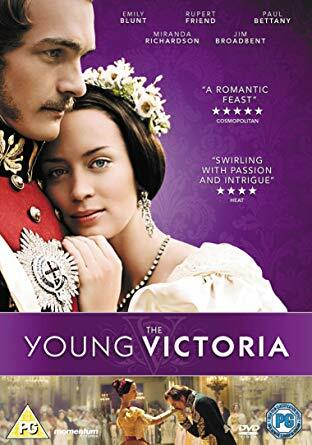 Resolved to establish her authority over those who rule in her stead, a young and inexperienced Queen Victoria (Emily Blunt) draws strength from the love of Albert, the handsome prince who's stolen her heart. Next dates for your diary: 18th July, 19th September and 17th October. If you would like to be invited to this event or you know of anyone who would appreciate an invitation, please contact Jenny Boyd via the United Benefice email. The cost is £3 per event including light lunch; extra donations are very welcome towards the United Benefice Church expenses. Unless you have signed in for always attending, please RSVP a few days before each event so we can cater correctly. It is not necessary to book in advance, but if you would like a lift to the church please contact Jenny Boyd 872109 or Billie Richards 873540. We look forward to welcoming you. There will be a rare opportunity to hear world class musicians performing at St Thomas' Church on Saturday 27th April at 7.30pm. Internationally acclaimed pianist Ian Fountain and violinist Erika Geldsetzer will be giving a violin and piano recital with piano solos. The programme includes works by Elgar, Wagner-Liszt, Chopin and Schubert. Tickets for the concert, which is in aid of the organ fund, cost £15 and are available from Inspirations in Goring and from Elizabeth Parkinson (872020 or parkinsonfamily1@btinternet.com) or Nigel Fountain (873341 or nigelfountain@tiscali.co.uk). Goring Chamber Choir presents Shall we go dance? 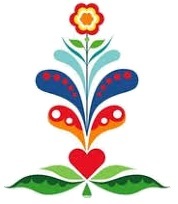 A Spring concert of traditional seasonal folk songs and dances. Olivia Canolle will play Norwegian dances and Lyric Pieces by Grieg for piano solo. Tickets £10 or £5 for students in full time education from Inspiration in Goring, from a choir member, or on the door.